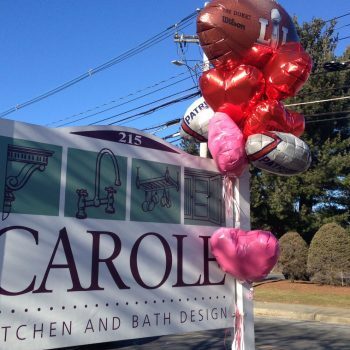 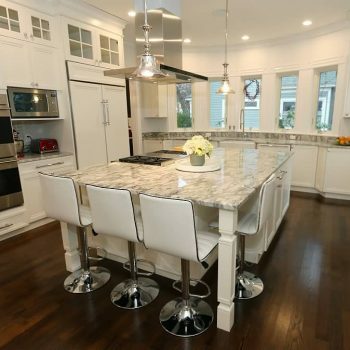 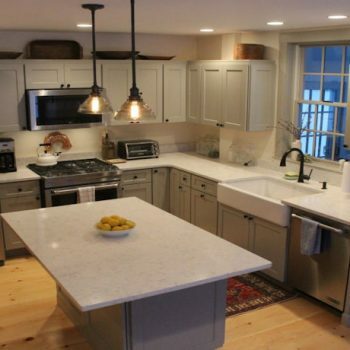 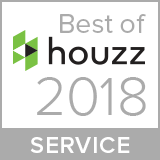 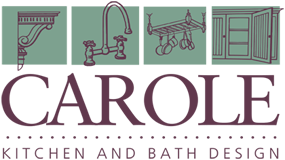 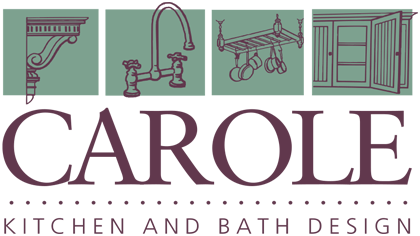 This year, Carole’s was selected to custom-design four new construction kitchens in Winchester, MA. 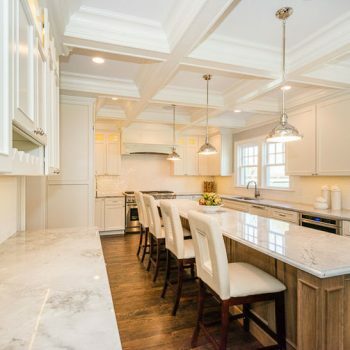 Some of the homes include cabinetry in finished basements, wet bars, or butler’s pantries in addition to the kitchens. 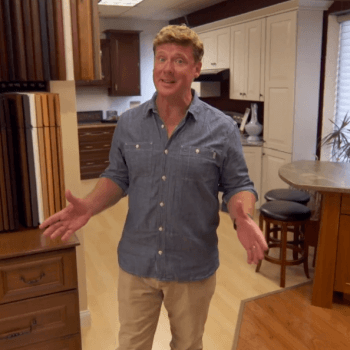 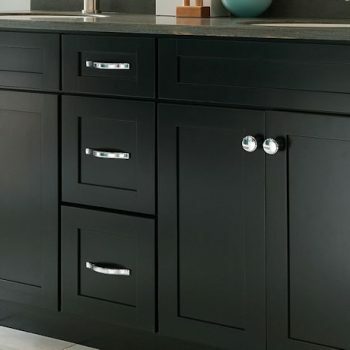 Our Carole kitchen designer collaborated with the builder to design within style and budget targets and delivered terrific results to meet his goals…. 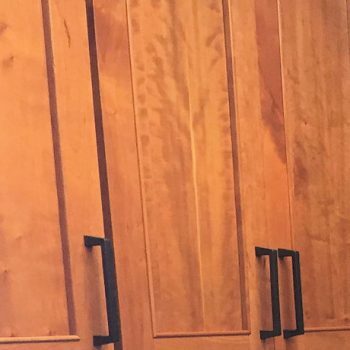 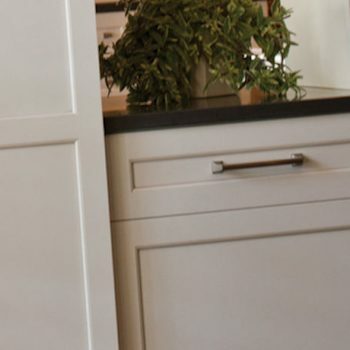 Cabinetry Options: Full Overlay vs. 1/2 Inch Overlay?